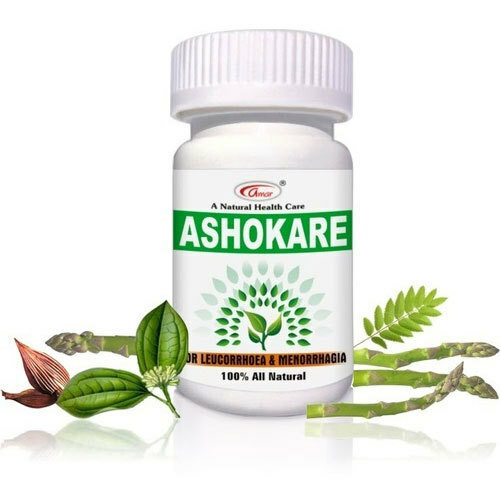 Ashokare Capsule contains herbs which are helpful as natural menstrual regulator. It is helpful for all kind of leucorrhoea, menstrual problems and menorrhea. cramps, sweating, nausea, fatigue and diarrhea. Helps to reduce pain during menstrual periods.